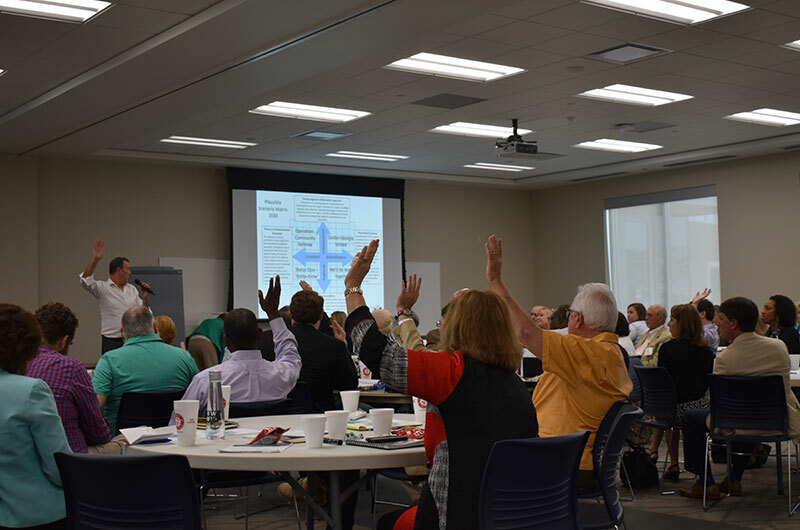 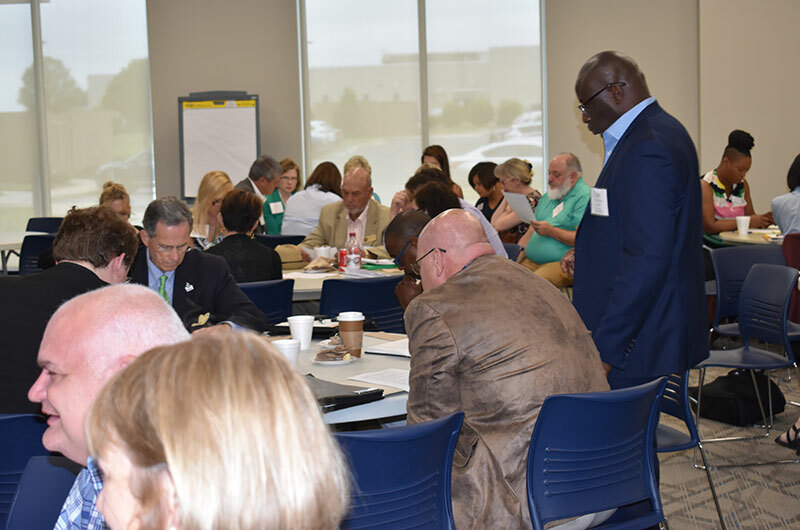 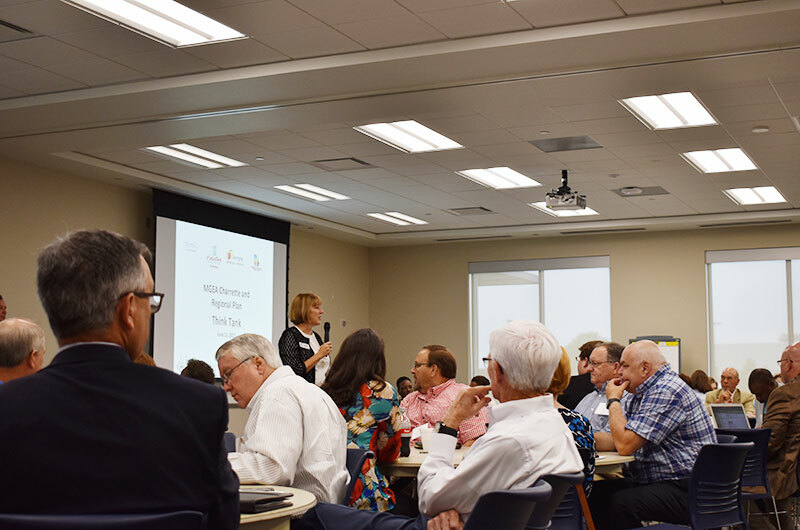 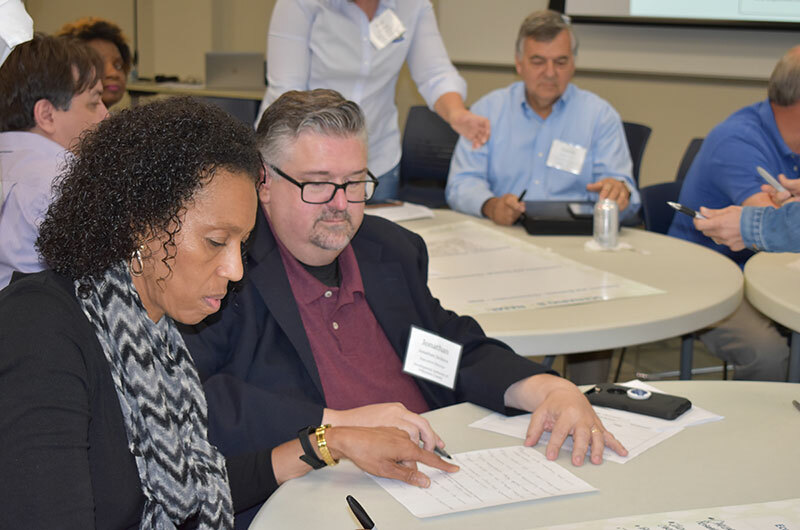 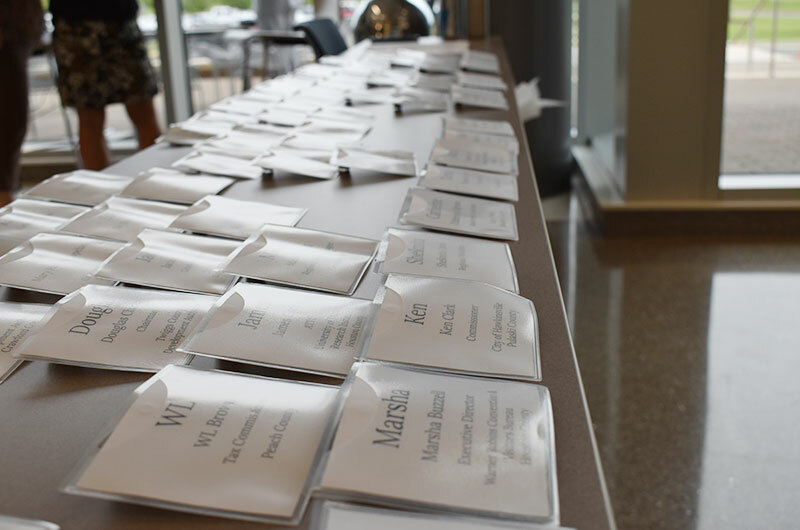 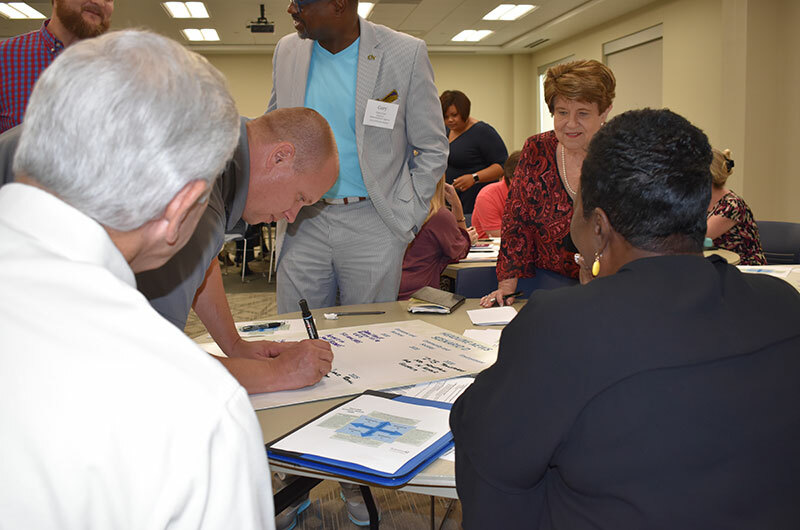 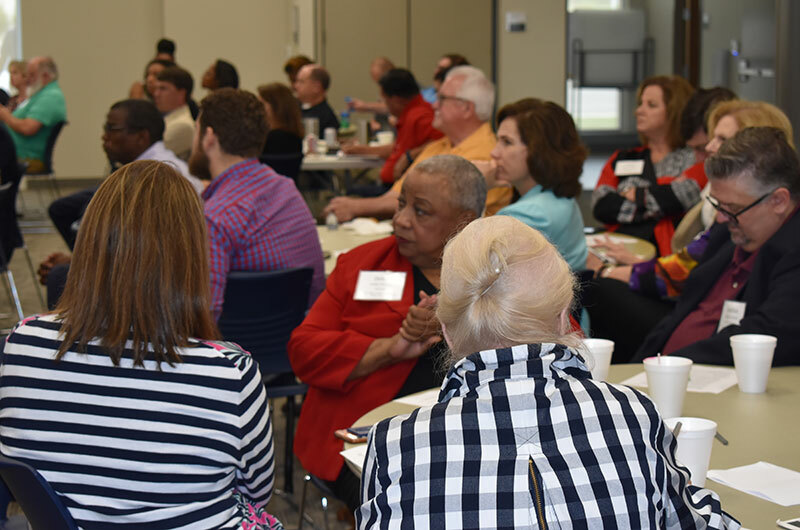 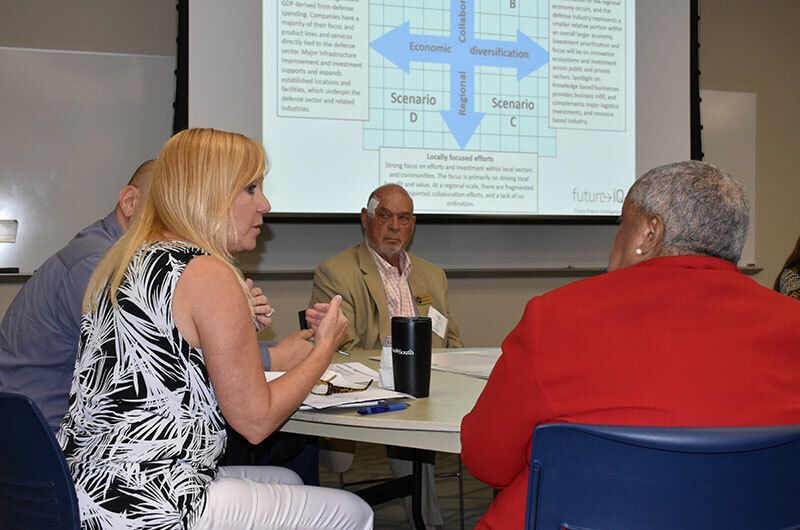 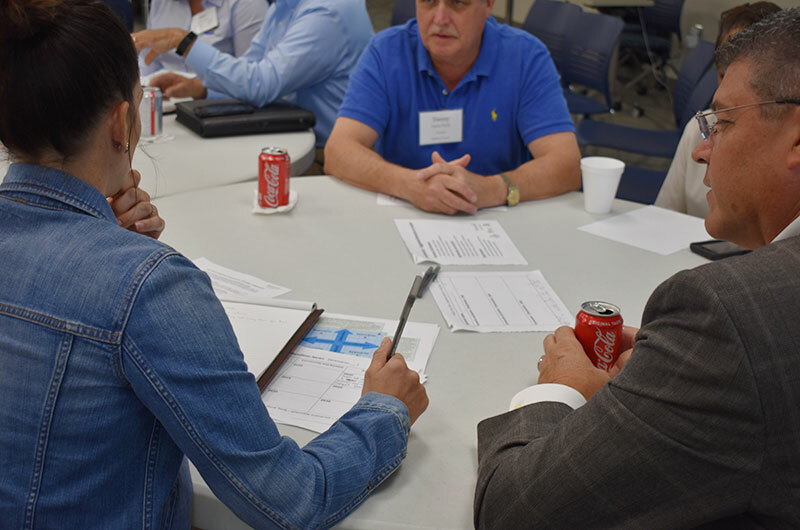 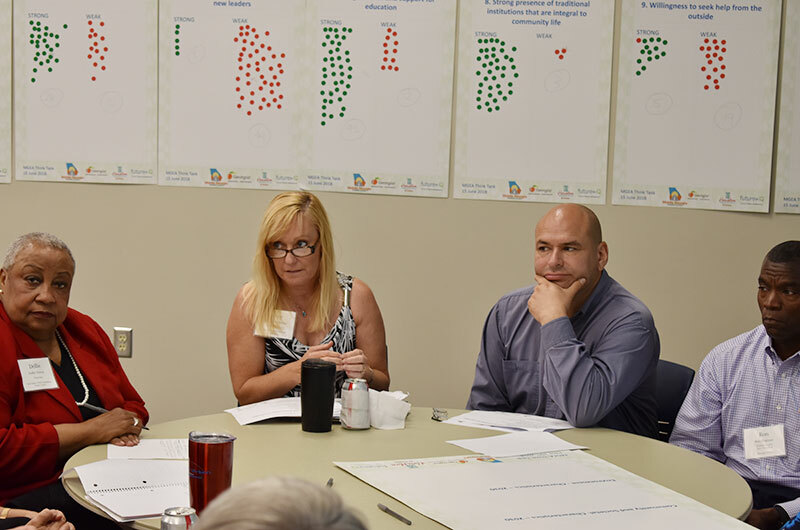 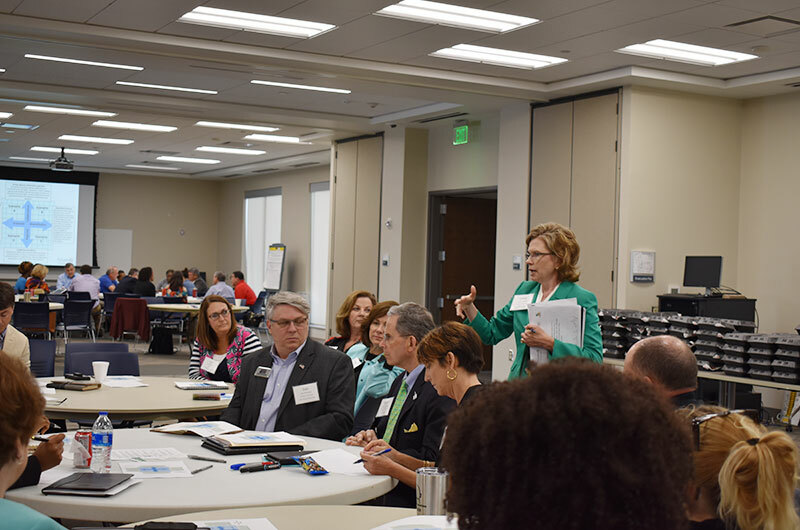 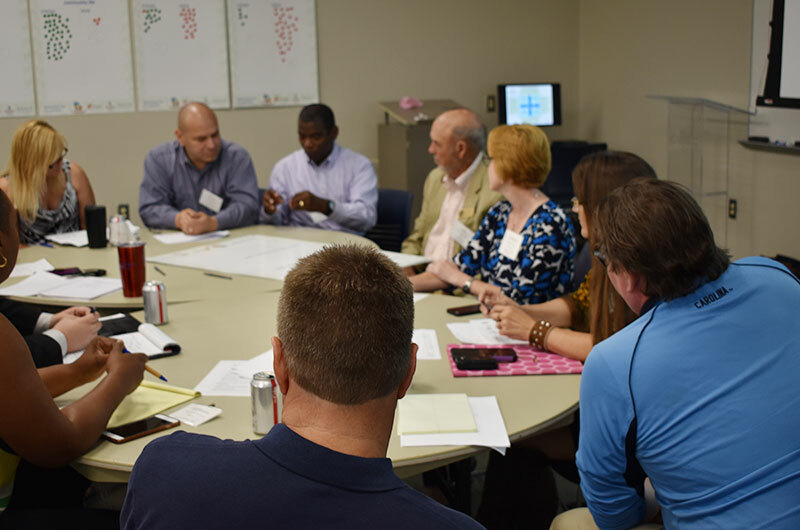 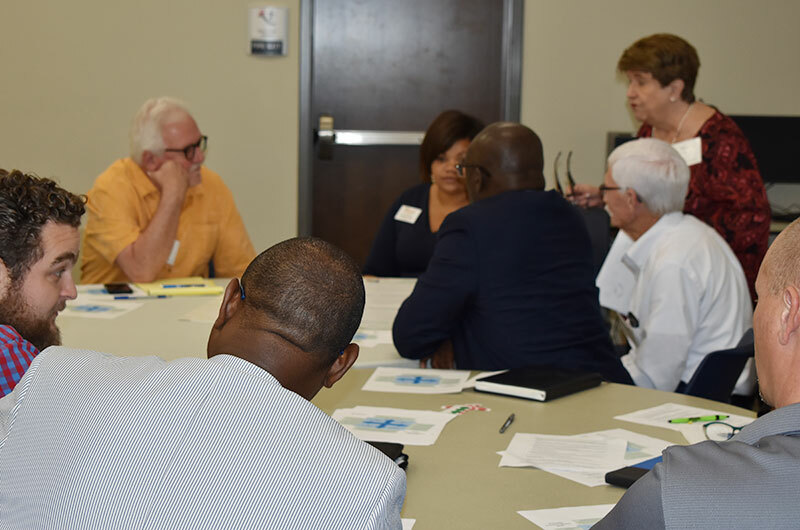 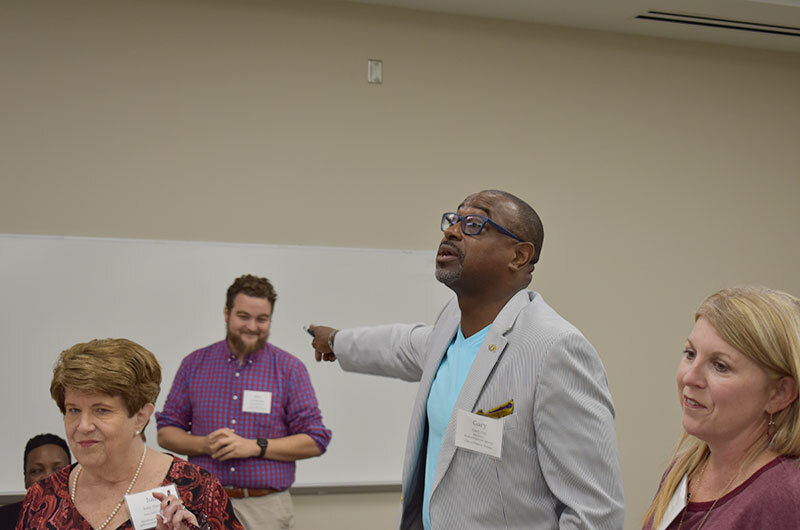 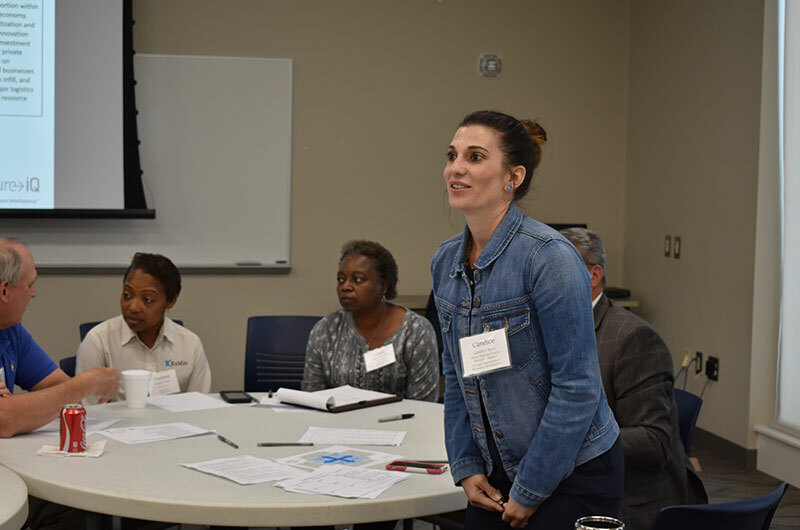 On June 15, 2018, 80 regional stakeholders from across Middle Georgia took a deep-dive into the future. 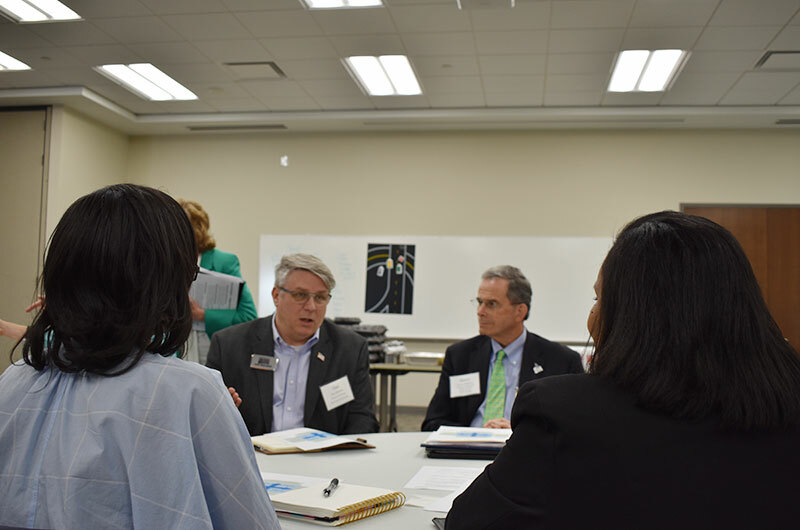 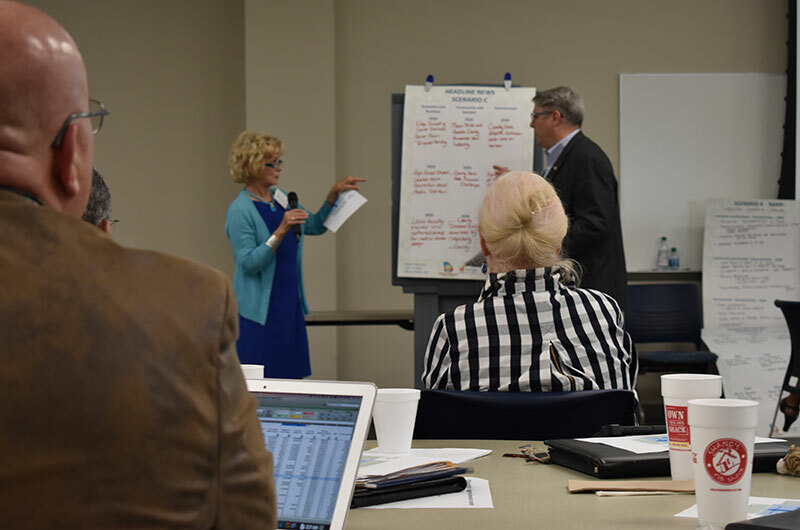 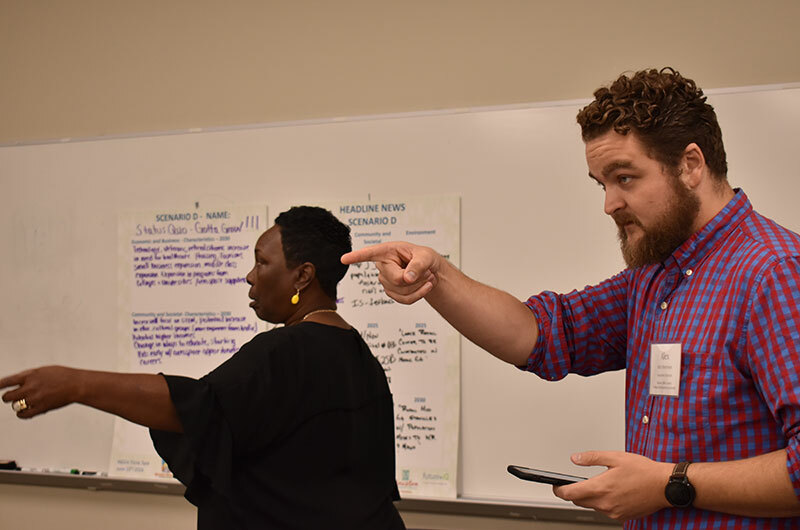 They spent the day examining important emerging trends and crafted a range of possible future scenarios for Middle Georgia leading up to 2030. 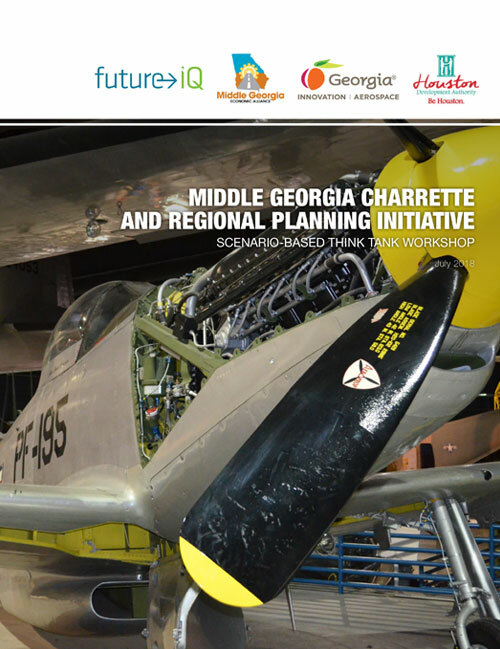 The Think Tank explored how the region would change over time, in relation to emerging macro and local trends. 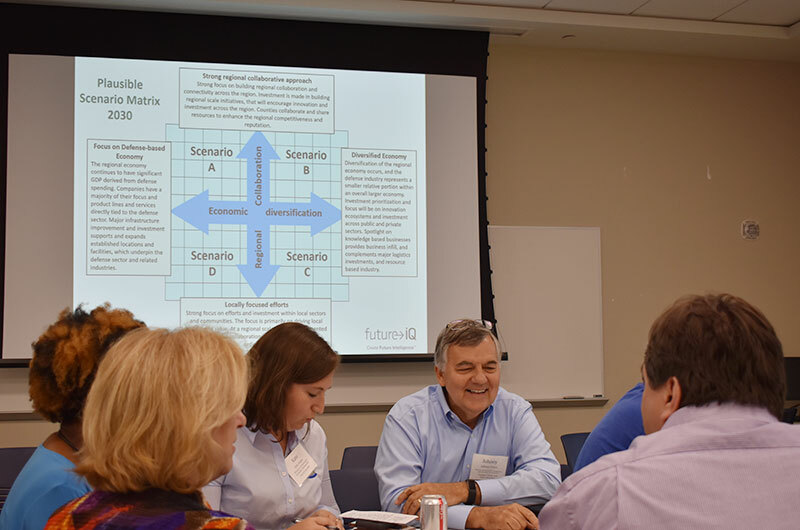 What may happen if the focus is on a strong regional collaboration approach in contrast to locally focussed efforts. 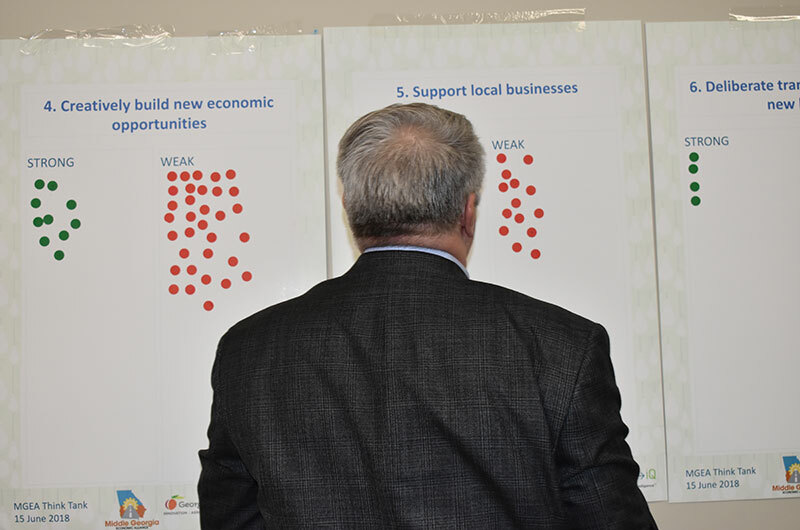 Or if the region focuses on a defense based economy or moves to a diversified economy? 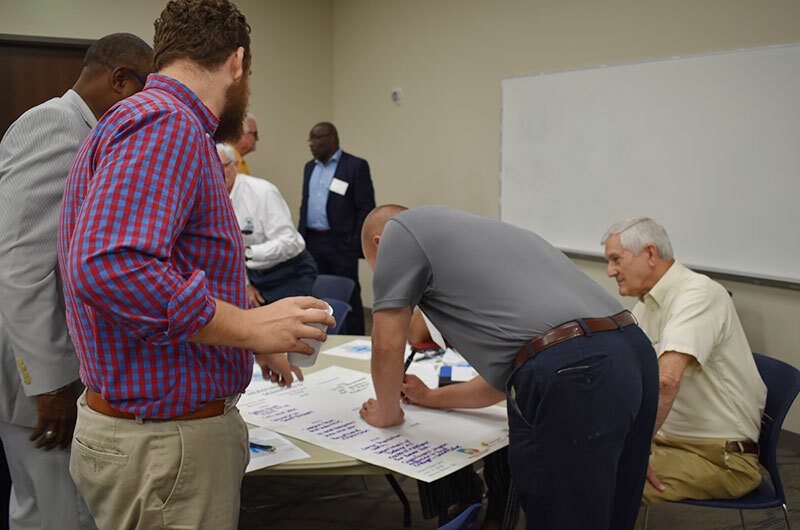 The work from the Think Tank was brought out to the wider Middle Georgia community in three extensive engagement sessions in early August. 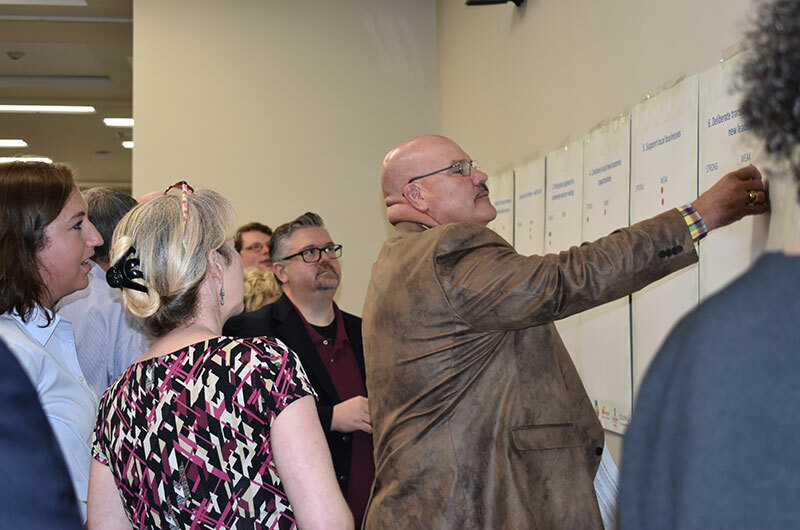 The Think Tank was reconvened in November in order to review the results gathered from the Engagement sessions and revisited the topics outlined at the start of the process.